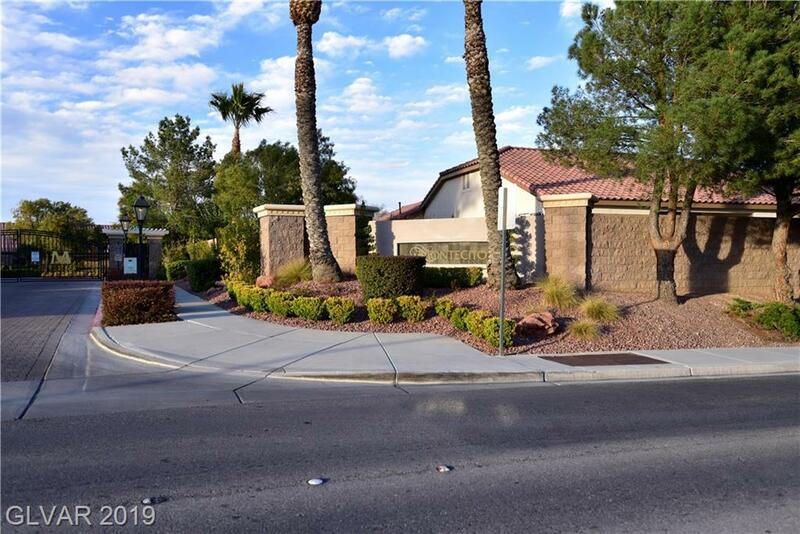 Impressive 3 bd 2 bth in quiet gated community, features custom travertine floors, upgraded kitchen - cherry cabs, granite counters. Breakfast bar. Sep fam rm with gas fireplace. Custom built-in Ent Cntr. 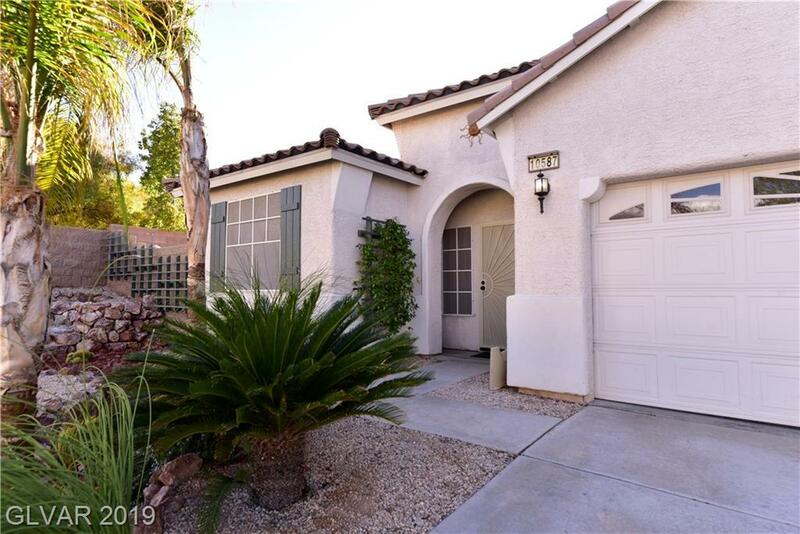 Oversized master with french doors. 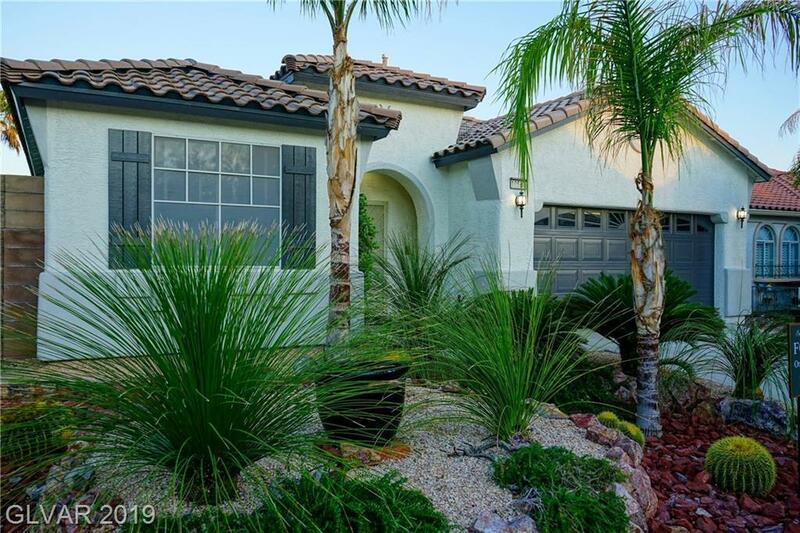 Beautifully landscaped, desert landscaping in front yard - covered patio & raised garden beds. < yr old Trane A/C. 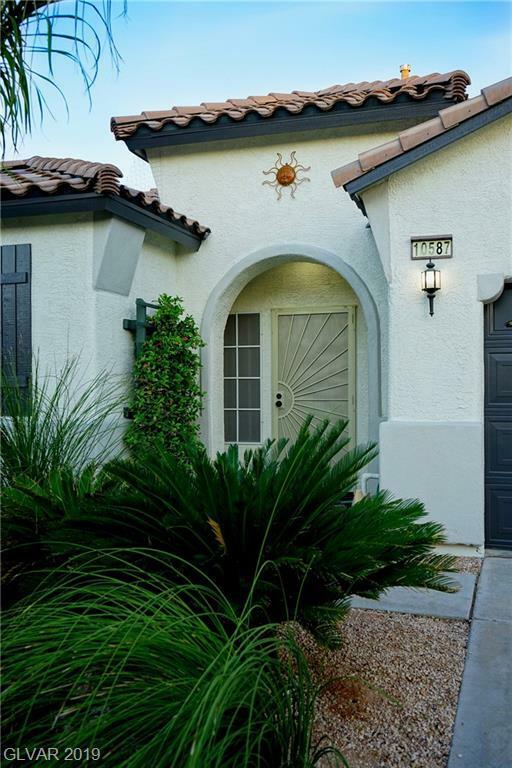 Community adjacent to park/plygrnd, walking paths and convenient shopping. Great Schools.